In November of last year, 49 students representing 16 translation projects attending a training event in Lusaka, Zambia. During the month that the training took place, 9 different subjects were taught, including Principles of Bible Translation, New Testament Exegesis, Hebrew, and Textual Criticism. 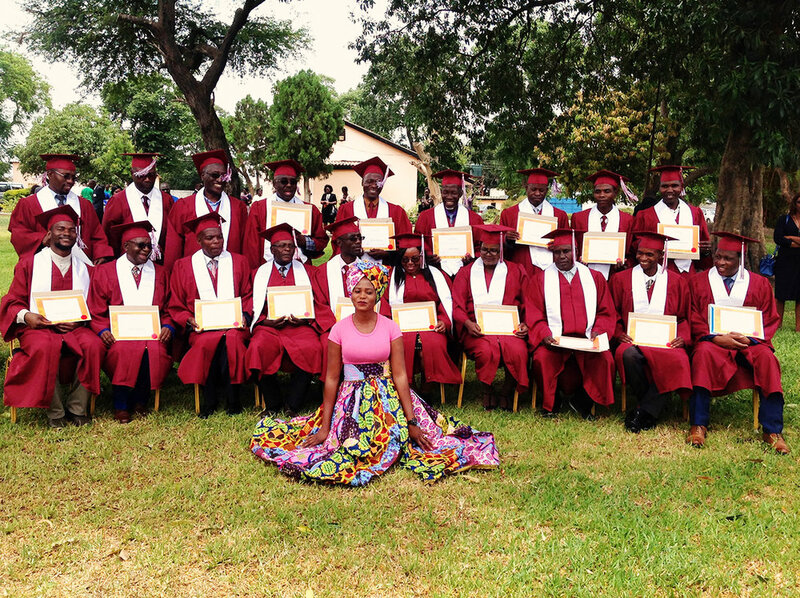 Despite the intensity of the subjects being taught, all the students who attended completed their courses and received their credits at the end. 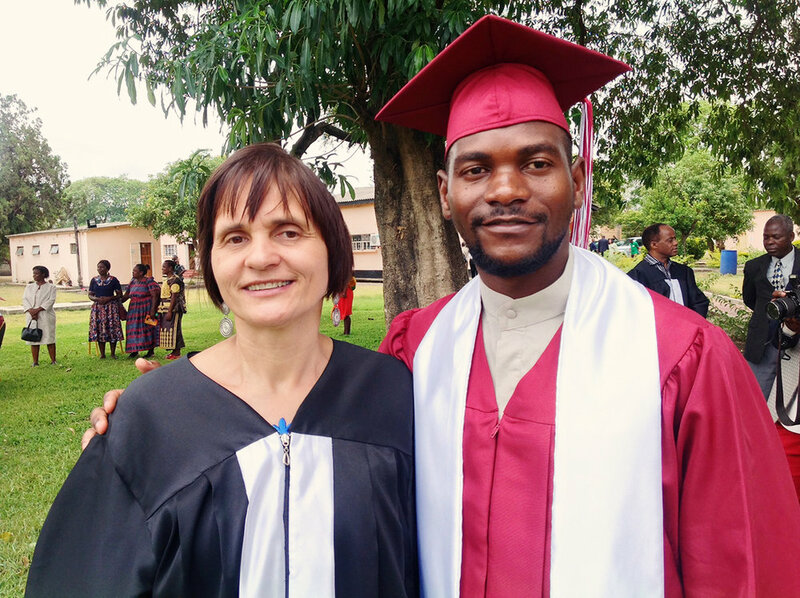 Not only that, but 20 students from Botswana, Malawi, Zambia, and Zimbabwe graduated with their Diploma in Bible Translation on November 23rd! We are thankful for the successful training and congratulate those students who graduated! To keep up with our training events, take a look at our Training Calendar. Although it may seem that we’re all about the end result of having completed first-time translations of the Bible, a huge part of our work is training! Part of TWFTW’s vision is empowering nationals to do the work of Bible translation. This means that an incredible amount of effort and funds go into training mother tongue speakers to do translation work so that they can translate the Word of God into their own language. This results in a much clearer, much more natural, and much more accurate translation than we could have achieved otherwise. Earlier this year, TWFTW had a highly successful training session in Slovakia. We focused on the subject of Biblical Exegesis of the Old Testament (“exegesis” is the explanation or interpretation of a text, which is critical for successful Bible translation). The students involved in the training found the lectures interesting and helpful, and they were enthusiastic about doing their assignments. The next training event in Slovakia will most probably be in April. Please pray with us that it will go well and that the right lecturers will be found for the classes! Together we will press on until every person has the Word of God in their heart language.